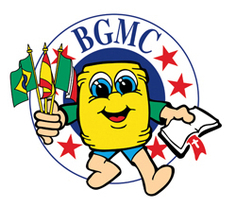 Learn more about BGMC at BGMC.ag.org. Canyon Trails Cowboy Church supports BGMC through fundraising. 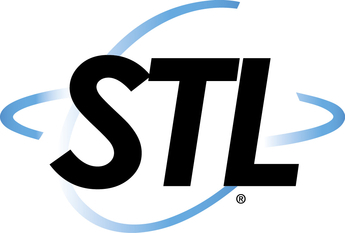 STL speeds the spread of the gospel by providing "essential transportation and creative communication" equipment to missions and missionaries around the world. Through modern transportation, radio, television, the printed word, and equipment for mass evangelism, our missionaries can better fulfill the Great Commission. Learn more about this youth ministry at stl.ag.org. Canyon Trails Cowboy Church supports STL through fundraising, including a barrel in the foyer in which you can put your donation of spare change. The House of Ruth Pregnancy Care Center is a Christian ministry dedicated to serving pregnant women and to protecting the lives of unborn children. Their goal is to demonstrate the love of Christ by assisting with emotional, spiritual, and physical needs, enabling women to make healthy, life-affirming choices throughout pregnancy and beyond. For more information about House of Ruth, visit houseofruthpregnancy.com. Canyon Trails Cowboy Church supports House of Ruth through fundraising. Special Touch is a non-profit faith-based organization, interdenominational in scope, committed to serving people with intellectual or physical disabilities, their families and caregivers. Special Touch Ministry, Inc. is primarily supported through the prayers and gifts of concerned individuals, businesses, churches, and other ministry organizations. Canyon Trails Cowboy Church supports Special Touch Ministry, Inc. with a monthly donation of $60. Charlie and Debbie are the founders and executive directors at Special Touch Ministry, and have dedicated their lives to serving people with disabilities. 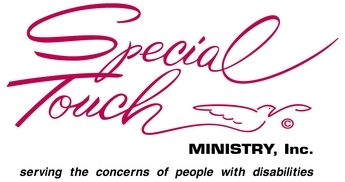 They help direct and oversee the development and implementation of the many programs and services offered by Special Touch Ministry, Inc. Charlie is also responsible for overseeing national disability ministry for the Assemblies of God. You can learn more about their work through the Leadership page at SpecialTouch.org. Canyon Trails Cowboy Church supports the Chivers with a monthly donation of $60. 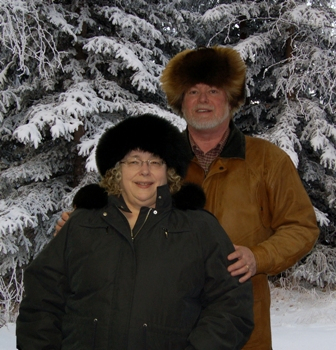 Wade and Susan are missionaries to Alaska, currently serving with the Alaska School of MInistry. Learn about their mission work at www.wadeandsusancorgan.org. Canyon Trails Cowboy Church supports the Cogans with a monthly donation of $60. 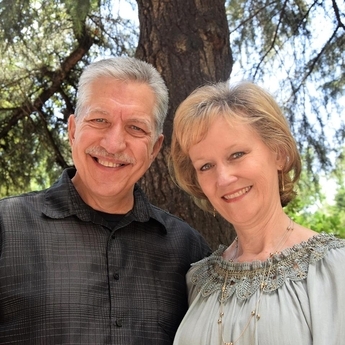 Dan and Joy are AG missionaries to Madrid, Spain. Learn about their work at westwords.org. Canyon Trails Cowboy Church supports the Wests with a monthly donation of $60.